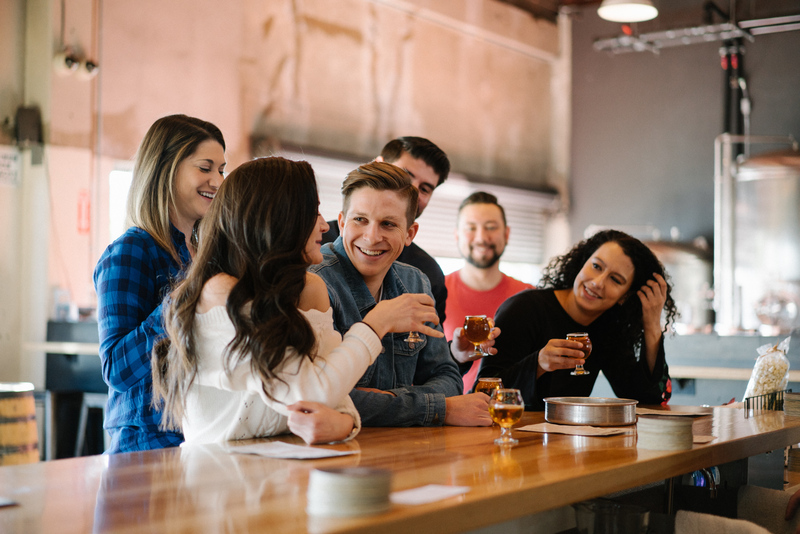 San Francisco’s craft beer community is a close-knit one, and you’ll experience it like a local on Vantigo’s San Francisco Brewery Tour. Leave the driving to us, and enjoy an authentic taste of all the city has to offer. Brewers set up shop in San Francisco during the Gold Rush, and today’s local beer scene is more robust than ever. You’ll hear about that evolution while visiting three facilities on Vantigo’s San Francisco Brewery Tour. From the West Coast IPA’s to the daring Stouts this tour promises to delight the palette on this all inclusive tour visiting three local breweries. Looking to customize your brewery stops? Book a Private Brew Tour and we'll help you plan the perfect Brew Tour experience! Please do not drink before our tour. Please do not drive to our tours if possible. For those looking to take their experience to the next level, we suggest choosing our Private Tours. Private tours allow you to see San Francisco, Wine country and the Local SF beer scene at your own pace. Vantigo will work with you to coordinate the perfect experience. This tour is ideal for friends and family, colleague outings, and just about any celebratory occasion. The Vantigo Private Tour offers a truly unforgettable day. Allow us to pick you up and drop you off within San Francisco City Limits to make it more custom.